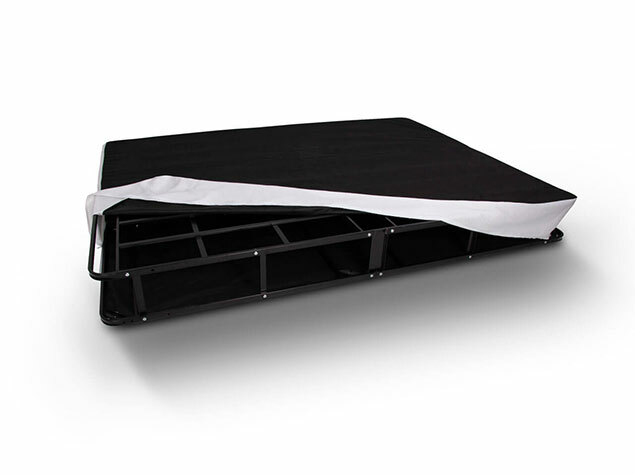 Designed to look like a traditional box spring, the durably constructed Ascension™ Bi-Fold Foundation combines critical center support with unique portability for easy transport. 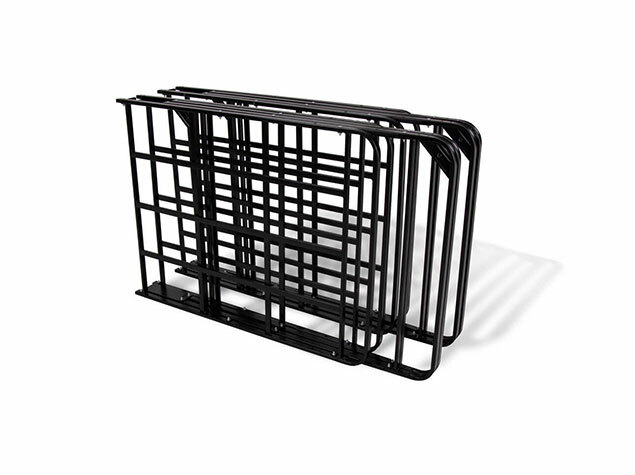 Heavy duty tubular steel construction provides critical center support and maximum edge firmness. No box spring required. 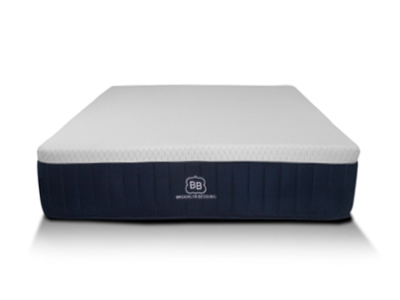 Thoughtfully engineered to be used with all types of mattresses. 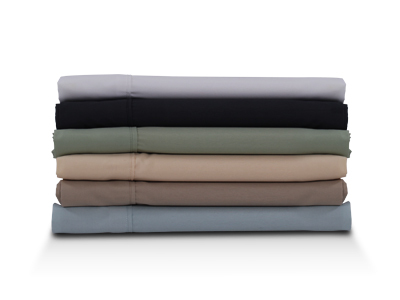 Traditional look and feel of a box spring with an easy-to-remove, zip-off cover. Unique design that allows for a flat fold, making delivery and set up a snap. No tools or assembly required; easily moved on stairs or around tight corners. 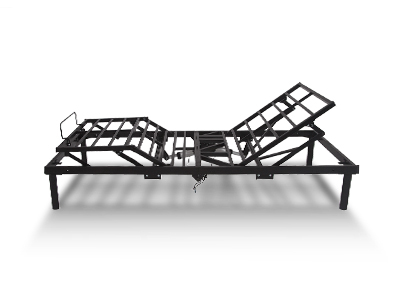 DOES THE Ascension™ Bi-Fold Foundation COME WITH A FRAME? No, we do not currently sell the Ascension™ Bi-Fold Foundation with a frame. This will need to be purchased separately. 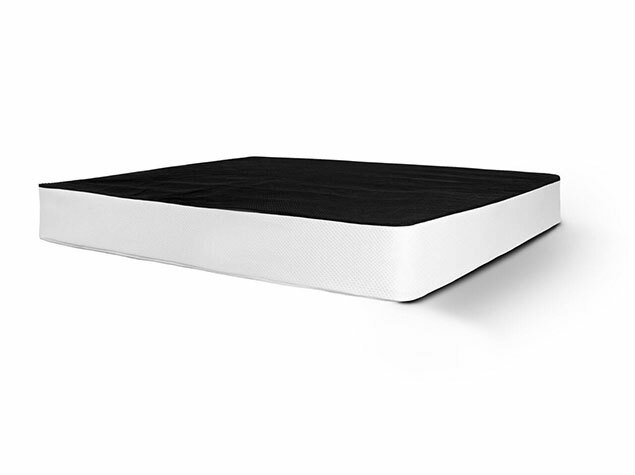 HOW DOES THE Ascension™ Bi-Fold Foundation SUPPORT THE MATTRESS? The Ascension™ Bi-Fold Foundation is designed with both vertical and horizontal steel slats that provide all the needed support. 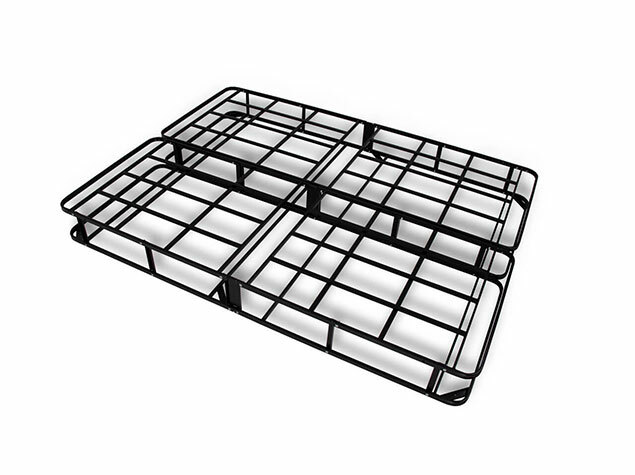 Its design does not require any additional support for your mattress. WHAT COLORS DO YOU OFFER FOR THE COVER OF THE Ascension™ Bi-Fold Foundation? 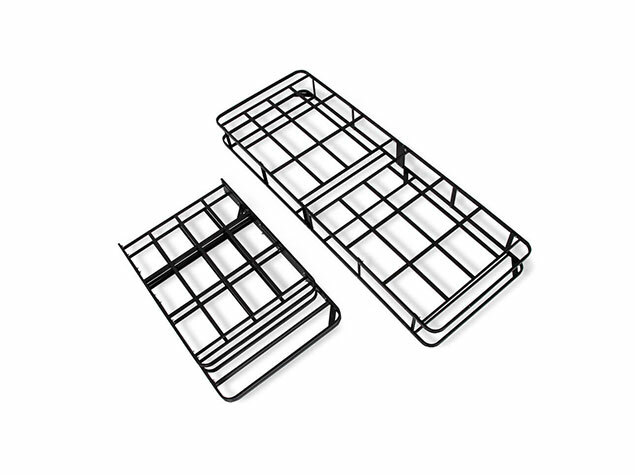 The easy zip-off cover for the Ascension™ Bi-Fold Foundation is available in a combination black and white as pictured. We currently do not offer the cover in any other colors. Our 120-night trial applies to mattresses only. 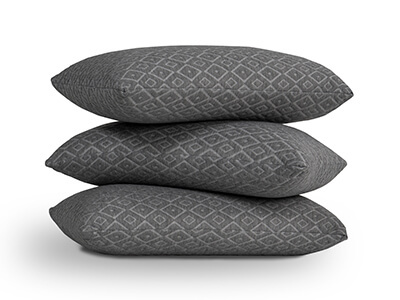 Sheets, mattress protectors and pillows can be returned 30 days after the date of purchase for a full refund. Should you need to return a product, we ask that you package the merchandise and contact us at [email protected] with package dimensions so that we can email you a prepaid shipping label. We then ask that the merchandise be shipped back to our facility at no charge to you. Foundations are subject to a 3-year warranty. You can contact our customer service team for more details.